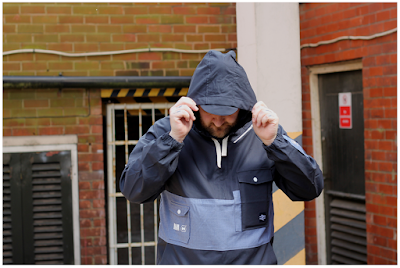 The Casual Connoisseur Blog: MCR-PICCADILLY-LDN JACKET AND WEIR. 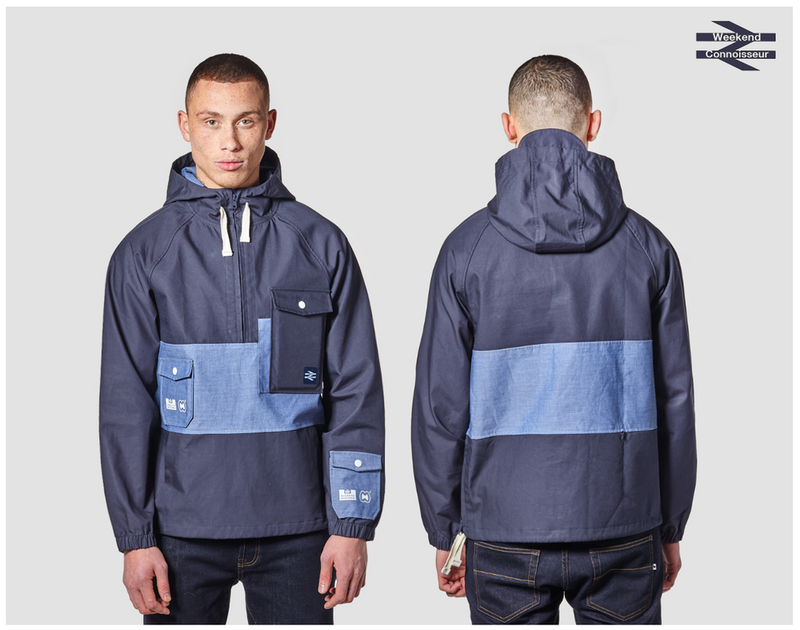 Next Tuesday at the usual time of 7pm see's the release of The Piccadilly anorak. This is a new popover style jacket we have made in collaboration with Weekend Offender - a further outing of the Weekend Connoisseur mashup of both brands. This takes name and inspiration from our surroundings, there's a Piccadilly in both London and Manchester. There's a 'trainspotting' theme throughout this one, but that doesn't mean you have to go and hang around stations drinking Tizer and taking notes. 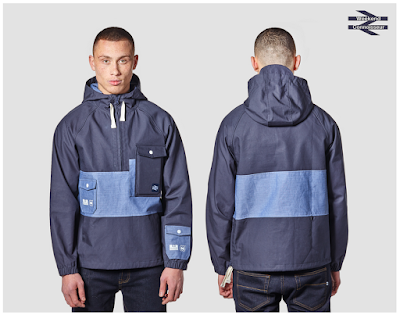 Fabric is 100% cotton poplin bonded with yarn dyed chambray outer. 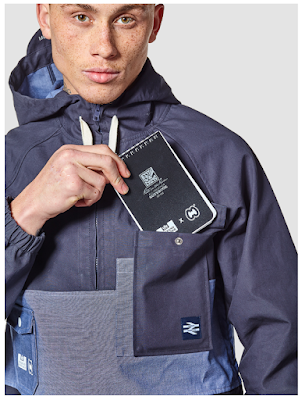 Features two top chest pockets with 'Rite in the Rain' waterproof notepad. Sleeve pocket, two kangaroo handwarmer pockets, pocket to rear. Half zipper to side for easy removal over the head. Drawstring hem and waist, collaborative branding and press studs. 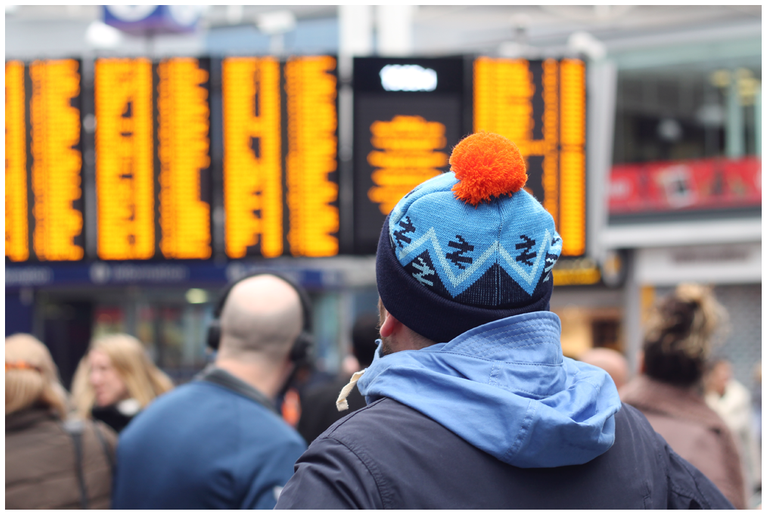 In addition to the jacket we also have the Piccadilly Weir hat, which will be released as part of the collaboration. The hat and jacket will firstly be available in 50 pieces to purchase exclusively together on Tuesday 17th April at 7pm (from both websites) If there are any remaining they will go on separate sale the day after. 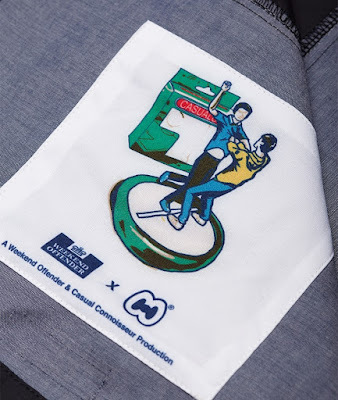 Please note, the hat and jacket will not be allowed to be returned separately if for any reason you change your mind both will have to be returned as it is sold as one transaction.